First day solo at the new job this morning. Good timing, Halls. 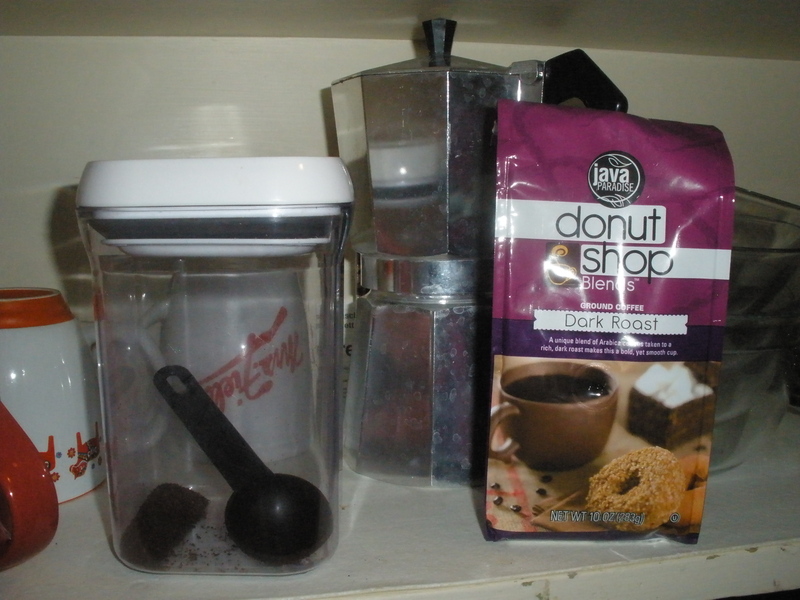 Note the near-empty container. Thanks for the coffee!! Previous Previous post: 2 Projects Done!